Home / Blog / Meet our newest team members. We're beyond thrilled to welcome Teddy and Leah Schiavoni to Locally's Business Development team, where they're spearheading growth in the ski and snow industries for a major Winter 17/18 Locally launch. Follow along here over the next few weeks and months to keep track of the new brands and retailers they're looping into the Locally community. To kick things off, Teddy penned a blog post that traces his years of experience in retail, and the role he sees Locally playing to ensuring many more. 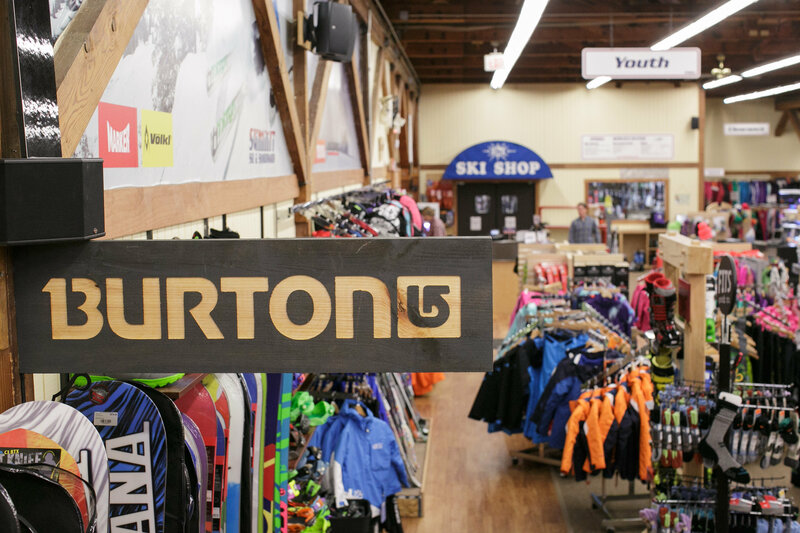 When I began working in a specialty ski shop in the late 80’s, marketing the business was much simpler: advertising in local papers vs. TV vs. radio. That was about as complicated as it got. Occasionally, a customer would come in and say the scary “Shop Down the Street” was beating us on a price but overall, you knew your competitors and how they operated and you ran your business accordingly. In the mid-90’s, things began to change. We were becoming more reactive to the effects of internet competition. I recall Ebay being our first adversary, where products were being devalued online. We saw shop employees, desperate retailers and others clawing to sell anything to the highest bidder in. I had a friend who was a coder back then who helped me create my first ecomm site in 1998. The time it took to engage the customers, pack the product, deal with returns wasn’t worth it. Competing with Ebay wasn’t worth it. After two years of selling nothing more than left-over or closeout inventory on my site, I shut it down. That was the day I hunkered down to ride it out and forever changed my business model. We dropped all products in the lower 50% of the price scale and focused strictly on durable, top quality inventory and providing white glove service. Outside, the price wars were waging and my shops were going to survive on dollars, not points. Over time, lowest price wasn’t enough to satisfy consumer appetites. Next came expedited shipping services because a few days was just too long to wait for their bounty…thank you, Zappos. If wholesale suppliers had catered the way e-tailers did to their customers, we would have many more brick and mortars alive today. Sadly, that wasn’t the case and what happened was the next logical step instead, suppliers took on direct to consumer sales. Ironically, it was necessary as they needed to fill the void where the local shops used to do business. 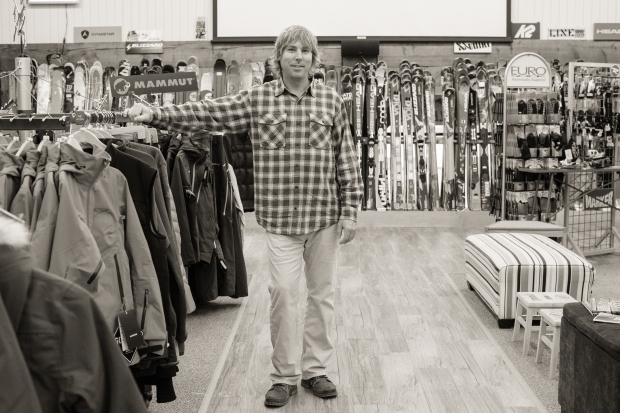 In my various roles across the snow sports industry over the years, I’ve met many very successful retailers and some who were obviously not going to make it. Although we’ll always experience a degree of attrition in business, some of it is avoidable. Being aware of the revolution while in the throes of it isn’t always easy but it can be critical to achieving success. Omni channel is the new way of the world and if businesses, suppliers, retailers and ecomm, haven’t figured out yet how to fit into omni channel strategies, they’re doomed. Thanks to Locally, there’s a new hope in the wholesale to retailer channel. As brands participate by loading their Dealer Locators and Product Catalogs, retailers are opened a new opportunity: Showing inventory available on the brands sites, available for in-store pickup. This does wonders to satisfy the immediate needs of the consumer; to reconnect brands with the brick and mortar distribution; to enable retailer’s opportunity to meet new qualified customers and it combats the giant ecomm sites which have been taking over everything. This platform is so easy to participate with. Even the most digitally-deficient retailers are capable of uploading the two basic columns of information required to have a webroom presence on Locally. And, the most sophisticated brands with established channels stand to gain better consumer loyalty by supporting the local experience. This is truly a win, for all. We can’t change history but we can make decisions that will right our course into the future. The evolution of ecomm has tipped to a revolution, re-pointing the brick and mortar retailers. We are in it. Consumer experience is our new frontier. Locally is the future of thriving in omni channel.